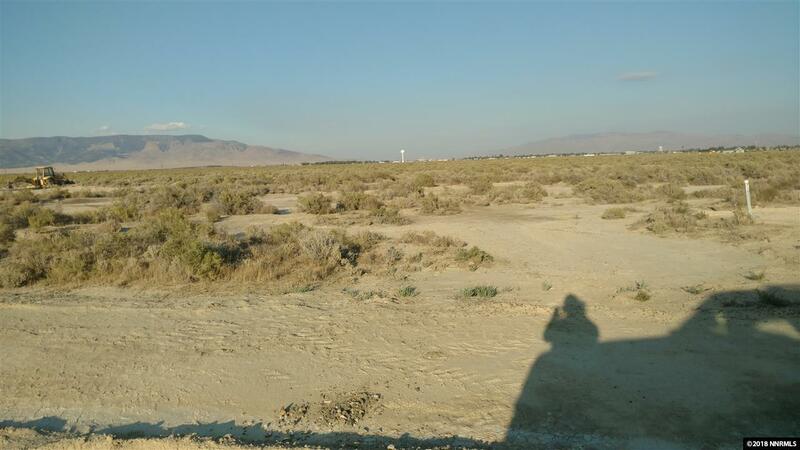 Beautiful views from this country parcel, great for your new home. Nice size parcel for horses. You can ride out the "back gate". Power to property and city water hookup included and road is paved. Call today for directions or a private showing. Owner will entertain carrying paper with all terms to be negotiated. CC&R's Apply.